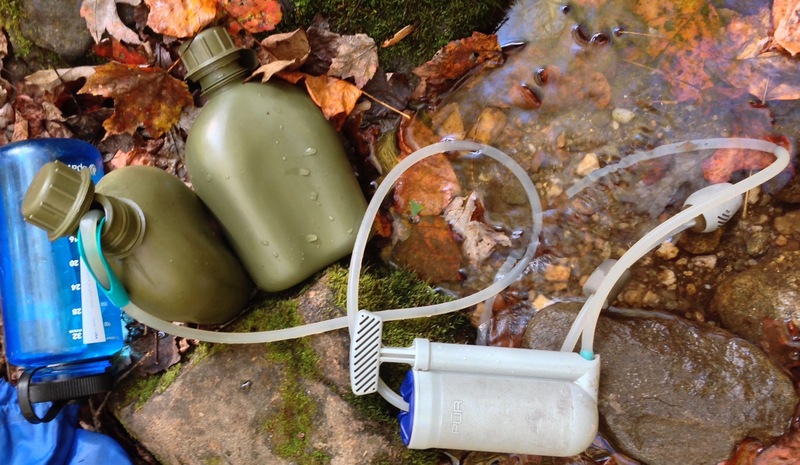 Best Reviews has just come out with their survey of Best Backpacking Water Filters for 2019. One of the most important pieces of advice I can give you is to NEVER drink water straight from backcountry sources. As someone who suffered mightily from Giardia (a waterborne parasite), trust me—you don’t want to needlessly suffer when you can carry protection with you. The good news is that there have never been more water filter choices. I’ve been carrying my trusty Katadyn Hiker filter for so long that it was made by PUR when I first bought it. But I could still buy cartridges for it, so I soldiered on. 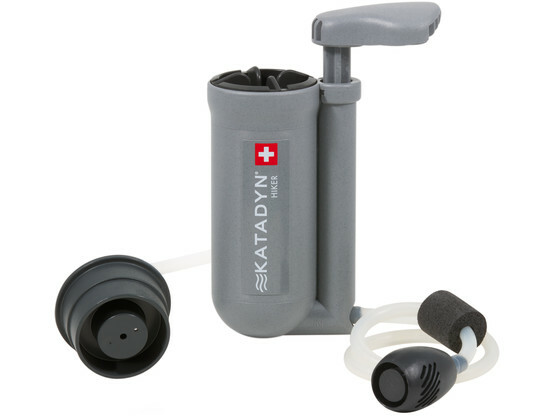 I will probably still take it on certain trips, but I recently switched to the much lighter Sawyer water filter referenced in the survey by Best Reviews. If you’re in the market for a filter for yourself or for group trips, you may want to check the survey out, too. You may also be interested in my blog post about tips for staying hydrated on the trail.